Starting from scratch is never easy especially when the topic of conversation is a start-up business. Whether it is a start-up or an existing business, still, there is so much planning and proper financial allocations that need to be set in place. When finances do not suffice, loan solutions need to be done. 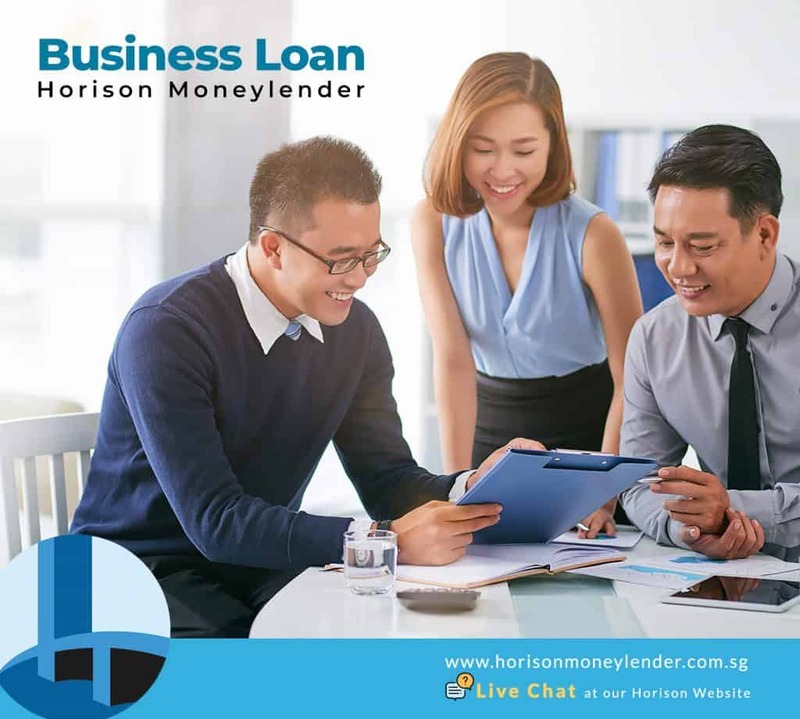 Thankfully at Horison Credit Moneylenders, applying business loans in Singapore is as easy as 1-2-3. With business loans, you can grow and expand your business in exponential levels. Likewise, with additional cash at hand for daily business operations, capital investments, and equipment purchases, your business can succeed across and against competitors of the same industry. If you are the owner of the start-up business, a major partner of the company, or a primary share holder, you can be eligible for a business loan to fortify and improve the business you are representing. By submitting the NRIC, the company’s latest financial reports and bank statements, you can be sure to secure that much needed business loan in no time. Our business loan solutions is put together to fit your business needs. Flexibility, speed, and convenience is important to us so that you can focus on your core operations. We can help you reach your business goals with our customized loan solutions. Let our Business Loans help you start, grow and succeed in your business endeavors. Regardless of the organization size, or whether it is a new or established business, our Business Loans may just be the most effective channel of financing for your business. Whatever your situation may be, let Horison Credit Moneylenders help you with the required cash flow to bring your business to greater heights. You must be a Sole-Proprietor, a major partner of a Partnership, or a major shareholder at a Private Limited Company to be eligible.  Call us now at (65) 6844 2902, we may just be the right solution for you. Copyright © 2008 - 2019. Horison Credit Pte Ltd. All rights reserved.